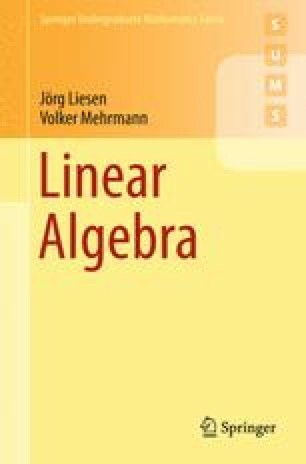 In this chapter we introduce the mathematical concepts that form the basis for the developments in the following chapters. We begin with sets and basic mathematical logic. Then we consider maps between sets and their most important properties. Finally we discuss relations and in particular equivalence relations on a set.